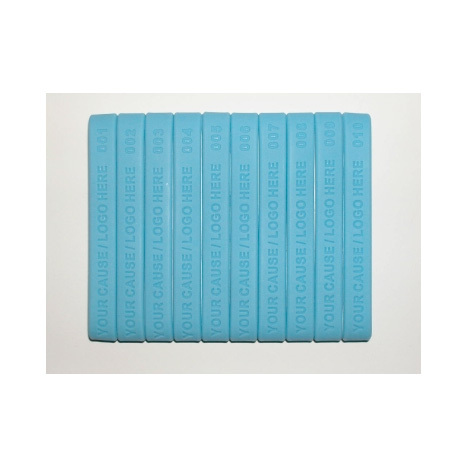 Sequentially numbered silicone wristbands are a special offering. Both regular numbering and Alpha Numeric numbers are available for you. Sequentially numbered silicone wristbands can be alpha numeric as well as using just numbers for identification. Such as A-0001 through A- 00500. This is a great feature for those organizations that like to keep a count of the people who are using the wristbands. The numbers and letters can be color filled for the normal fill charge of .05 per band along with your text. Wristband Size Adult 8" Youth 7"
Silicone Wristbands with sequential numbering are a unique offering. Alpha Numeric numbering is available to you as well. 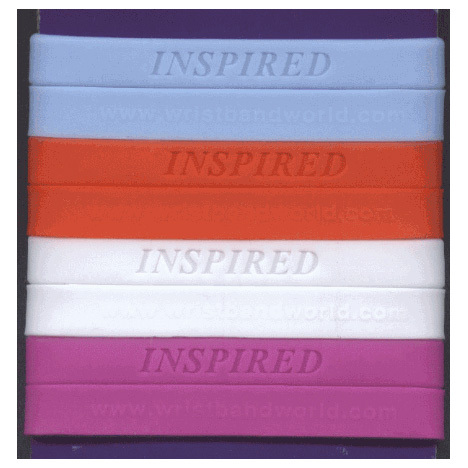 The silicone wristbands come in Adult 8" size as well as Youth 7" size. Custom sizes are available as well. Call for quotes at 253 841 4057. 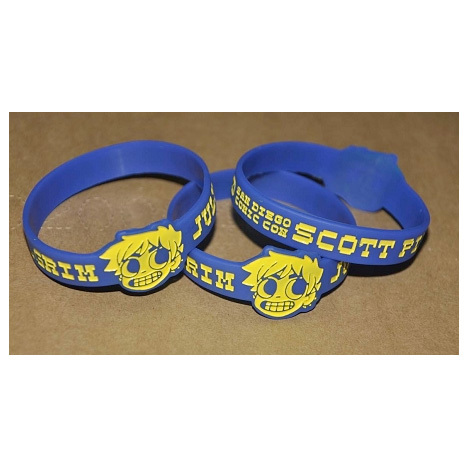 The price for printed bands is the same as debossed ( engraved ) wristbands. The numbering will always be debossed for production reasons. You can choose to color fill the numbers and debossed text if you want them to stand out more. 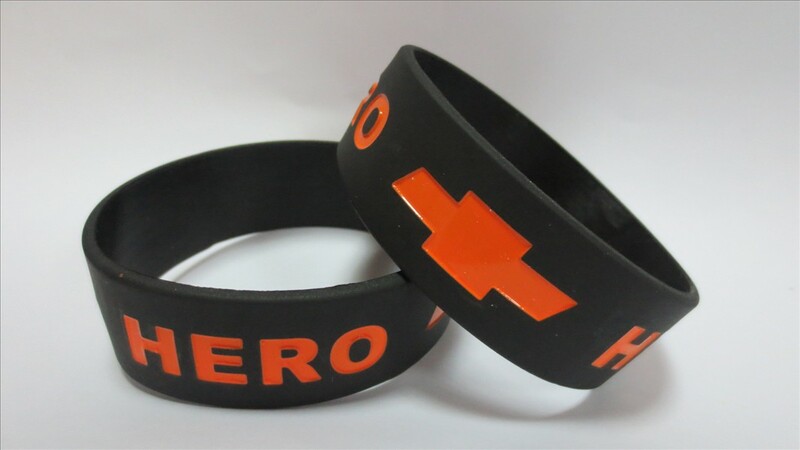 Minimum order is 250 wristbands. If you have any questions, please call us. We love to talk with our customers. Please enter your starting number in the check out phase of your online order. Please note. We are not responsible for import fees or taxes that may be charged to you upon delivery of larger orders.